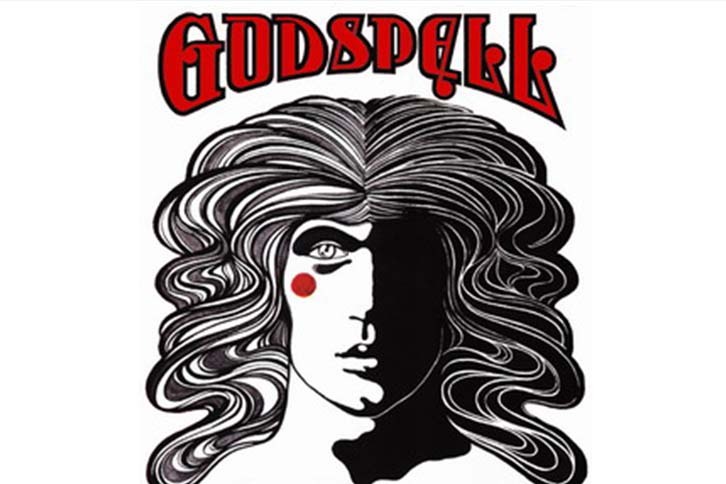 Hopewell Theatre presents Godspell. Prepare ye for the timeless tale of friendship, loyalty, and love based on the Gospel according to St. Matthew. Performances are Friday, March 29 at 7:30pm; Saturday, March 30 at 7:30pm; Sunday, March 31 at 2:00pm; Friday, April 5 at 7:30pm; Saturday, April 6 at 7:30pm; and Sunday, April 7 at 2:00pm. For tickets, visit their website or call 330-746-5455.